***PRICE IMPROVMENT*** Live Where You Beach! 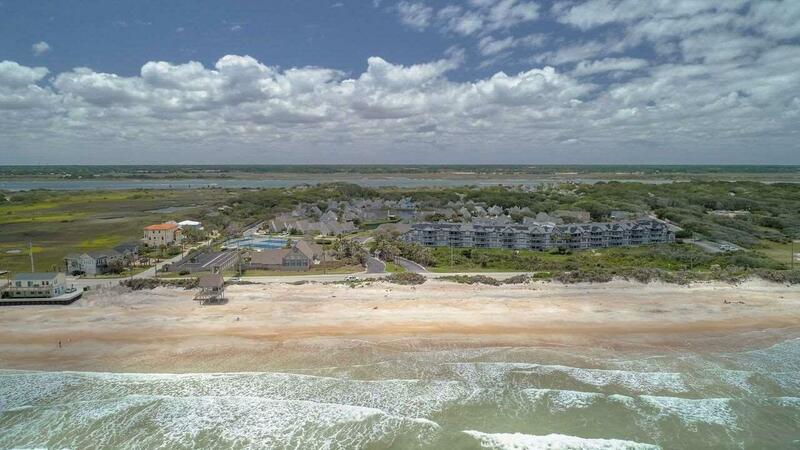 This beautiful condo provides a haven within this well-maintained beach-to-intracoastal community just steps from the tennis courts and club house; bring your fishing pole, swimsuit, tennis racket and pickle ball gear. The split floor plan features a spacious master bedroom and en-suite bathroom. 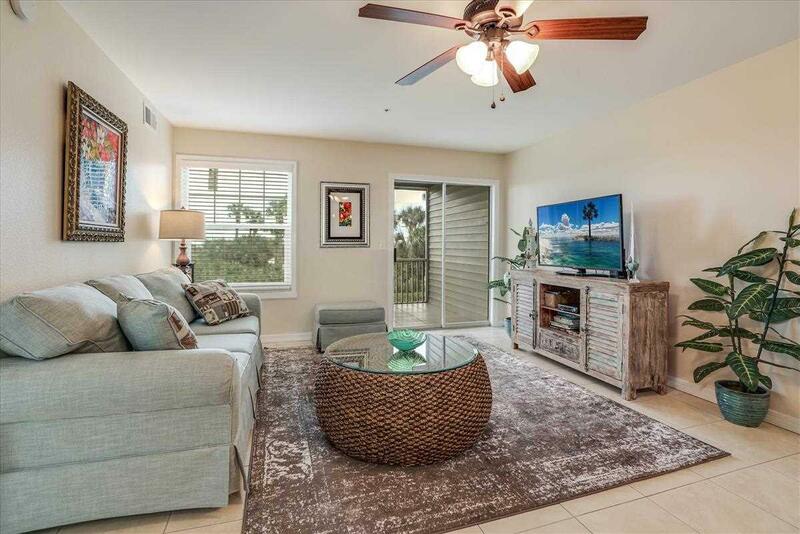 Both living room & master bedroom have ocean views. Additional bedroom privately located on the other side of the condo. Open updated kitchen has solid surface countertops, updated stainless steel appliances, abundant cabinetry & a breakfast bar. Villages of Vilano offers 24-hour controlled access with a private marina with boat ramp and encompasses 52 acres of coastal forest stretching from the Atlantic to the Intracoastal along with 33-slip privately owned 'dockaminiums'. The gated walkover to the Atlantic is adjacent to the club house, open 365 days a year featuring an indoor pool, hot tub, sauna, and exercise room. Boasts 2 new tennis courts with adjacent pickle ball court. Fitness center, indoor pool & locker rooms are located in the clubhouse. The fitness center provides the latest in weight-resistance and cardio-vascular equipment to help keep members in good health. Listing courtesy of Berkshire Hathaway Homeservice (Pv).